A week ago, Samsung unveiled a new laptop called the Samsung Notebook Flash. It merges retro design with the best wireless internet capability. 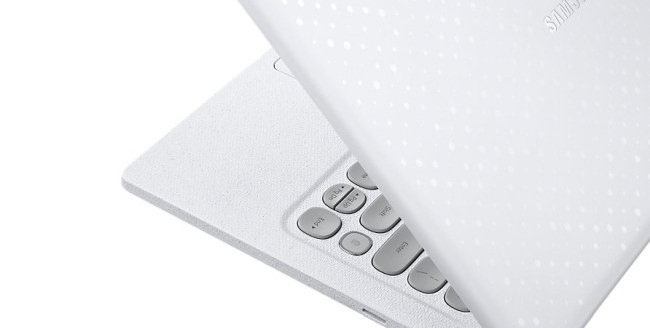 The company has done a good job of differentiating this notebook’s design compared to the existing HP and Dell products that are trying to copy Apple’s Design. It has gone with a retro look for the keyboard. The keys are reminiscent of typewriter keys and offer a comfortable typing experience. Each keycap is curved to give the impression that they have been individually crafted. This seems like a great MacBook competitor with a great screen, other features and competitive pricing. This made me wonder how using marketing/design strategies with emotion has already proven to be successful for many brands. From fast food and breakfast cereals to gaming systems brands have been engaging through nostalgia and enjoying tremendous results. ‘Pokémon GO’ is an extraordinary example of nostalgia marketing done well. This app also offers great insight into the power of combining nostalgia with modern relevance. When we feel or care for something, we’re much more likely to act. Share a compelling blast from the past with a millennial, and you’re likely to reach them on an emotional level. Associating brand messaging with positive references from the past humanizes brands, forming meaningful connections between the past and present.